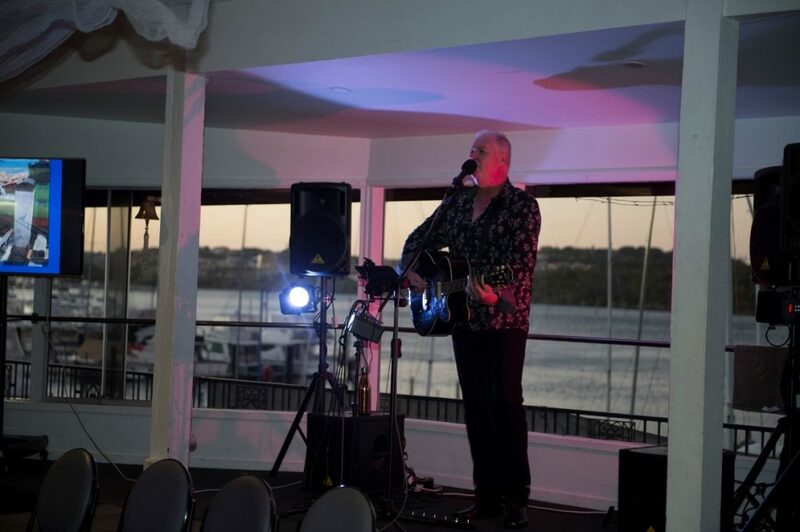 29th November marked a very special evening for the WA Fishing Industry Council. 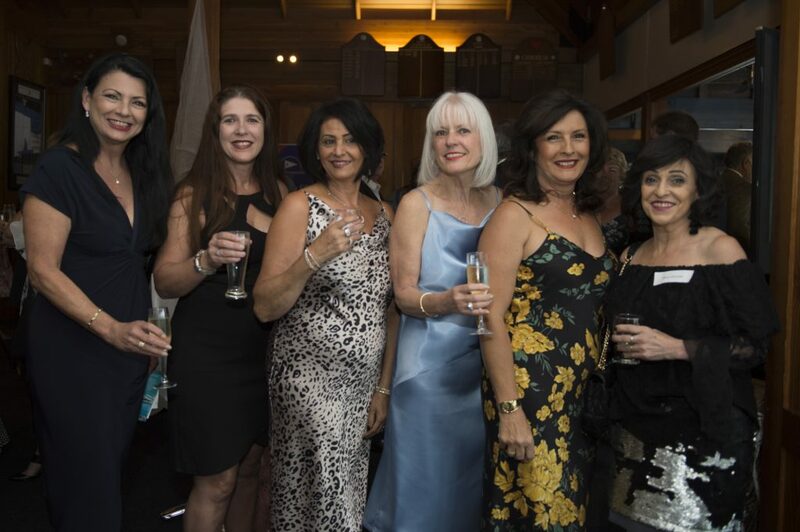 The organisation celebrated 5 decades at the East Fremantle Yacht Club (EFYC) – which transformed into a magical setting for a seafood extravaganza feast based upon WAFIC’s next priority – the seafood and wine trail. 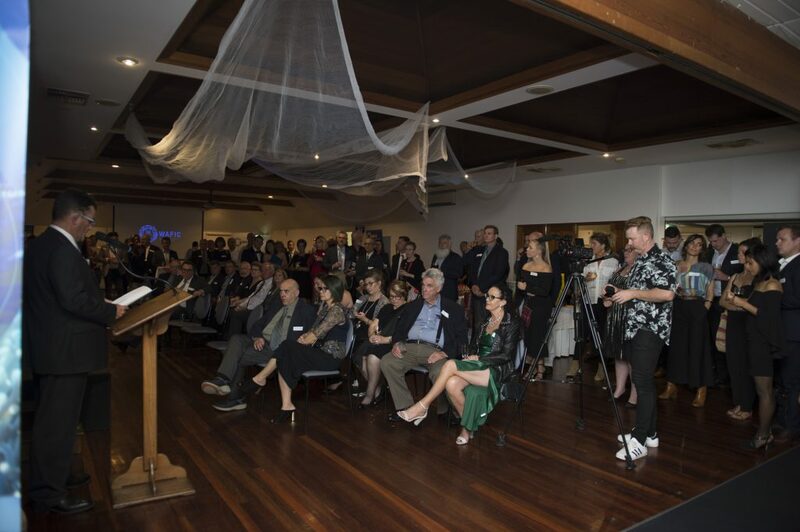 WA seafood dishes filled the room and the 250 + guests including the Hon. Minister for Fisheries – Dave Kelly, Shadow Minister – the Hon. Ian Blaney, former WAFIC Chair (as of 30 November 2018) – Katie Hodson-Thomas, Fisheries Research Development Corporation (FRDC) Chair – the Hon. 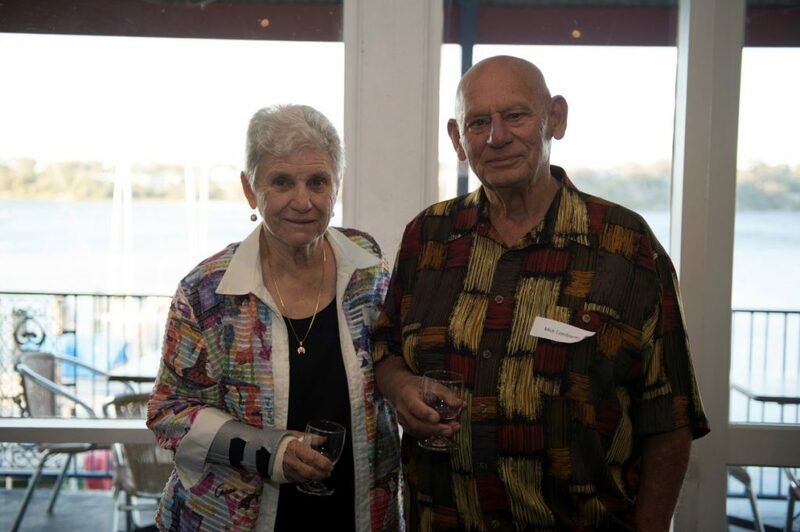 Ron Boswell and former WAFIC Chair of 26 years – John Cole. Upon entrance guests were greeted by the smell of Weber roasted Fremantle octopus, collecting a glass of red wine as they waltzed through the sea of decorations including buoys, a Dinghy and nets. The guests were treated to a seafood and wine trail theme for the evening. 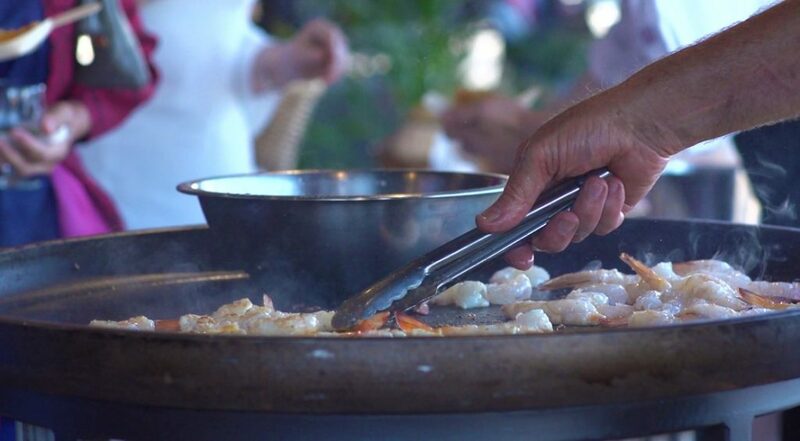 EFYC waiters danced through the crowd as guests stopped them to enjoy a seafood extravaganza with dishes including Peel smoked Mullet, grilled Shark Bay prawn cutlets, mini fish cakes with Australian salmon and tuna and a seafood paella including lesser known species. And there was plenty of premium WA wine, beer and cider that flowed all night. Then there were the formalities – with Minister for Fisheries, Dave Kelly giving an insightful speech on WA’s great resource. He acknowledged that around the world, countries have not looked after this resource and their fisheries are now in disarray. 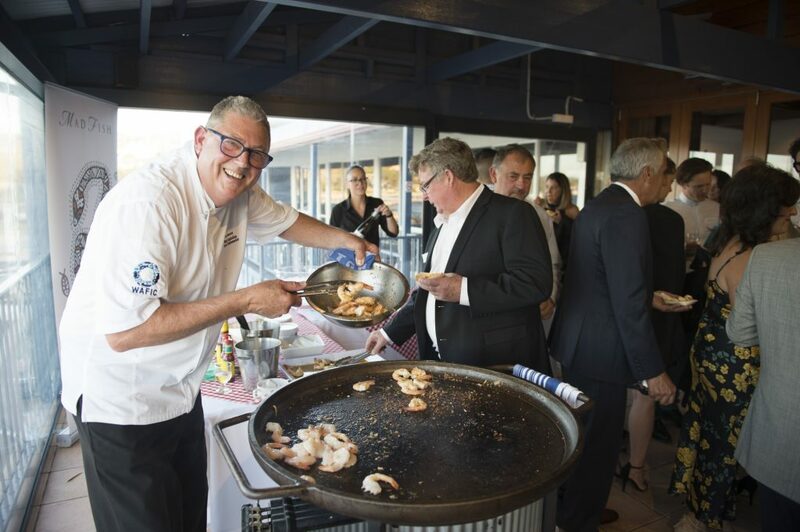 He told last night’s crowds that in Western Australia – “we can all put our hands on our hearts and say that we have a sustainable seafood sector here that we should be proud of”. 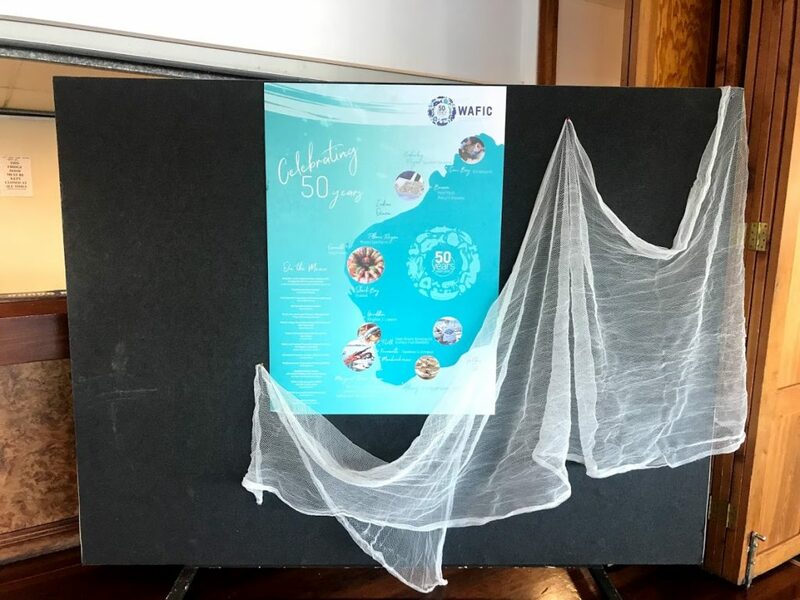 Next was George Kailis who provided a colourful backdrop to WAFIC’s 50th and took the audience back in time presenting a story from the 1960’s and how times have moved on since then (or not). Finally, Katie concluded by saying thank you – to the industry, WAFIC management and staff. She acknowledged how far the industry has come – and the future that it holds. Now it’s not a birthday party without door prizes .. CEO of WAFIC John Harrison advised the crowd of what was on offer including a first prize of a bottle of Magnum 1999 Centenary Red wine – kindly donated by WA Wines, a Kailis Bros seafood voucher worth $100 – donated Terry Mouchemore and $150 Nunzio’s restaurant voucher. 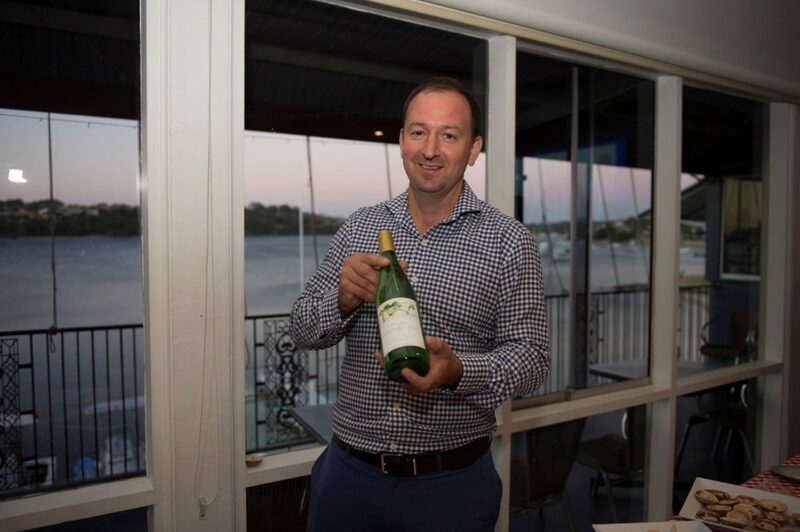 Congratulations to Rhonda Westerberg who took home first prize, Ross Cammilleri walked away with the seafood voucher and Peter Considine took home the restaurant voucher. To end formalities, it was the cutting of the cake. 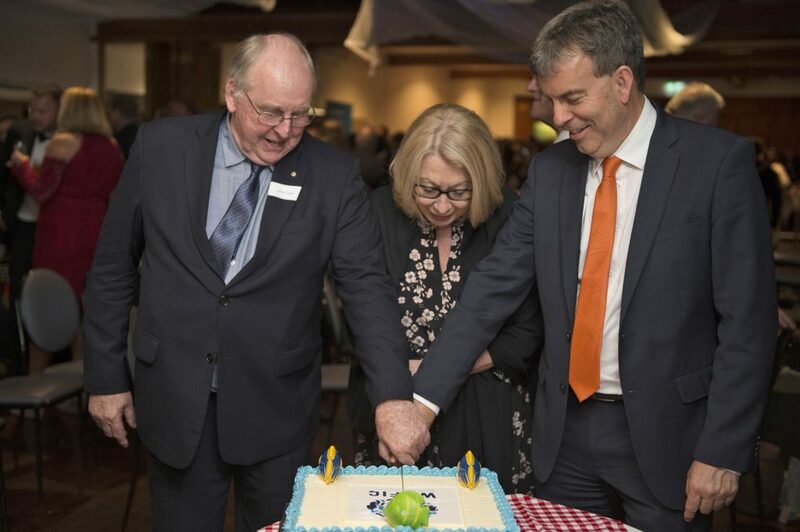 Former Chair of 26 years John Cole assisted with the special moment with Minister for Fisheries Dave Kelly, Katie Hodson-Thomas and John Harrison. Then the party continued – more food including birthday cake, mini macarons and even aperol spritz were on offer. 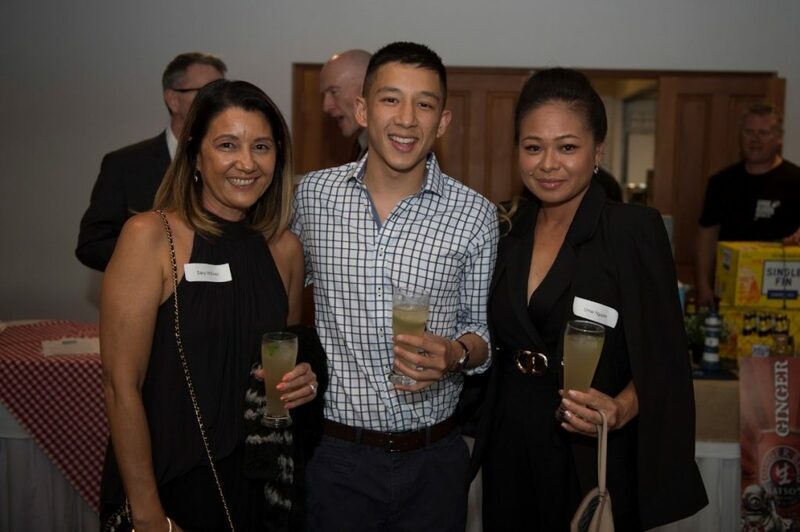 People from across industry from all sectors drank and were merry celebrating a great industry and WAFIC’s significant milestone. 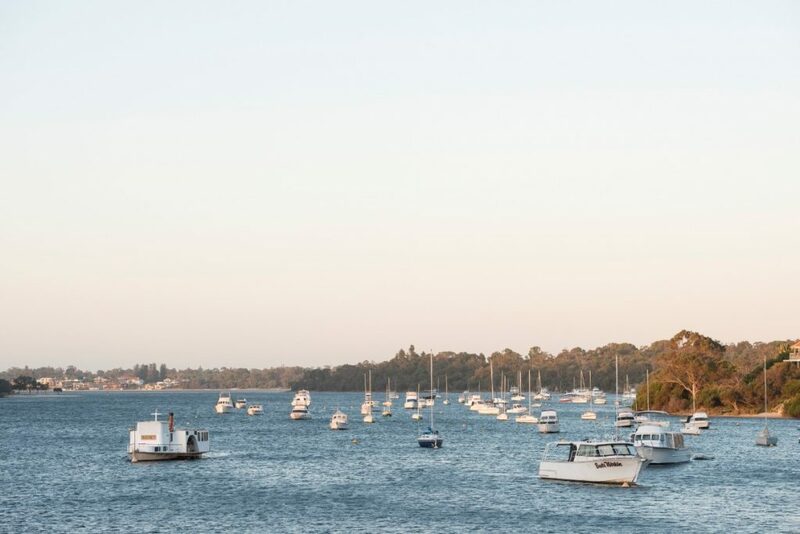 WAFIC would like to extend a big THANK YOU to our speakers and the East Fremantle Yacht Club staff for their generous hospitality and magical setting. 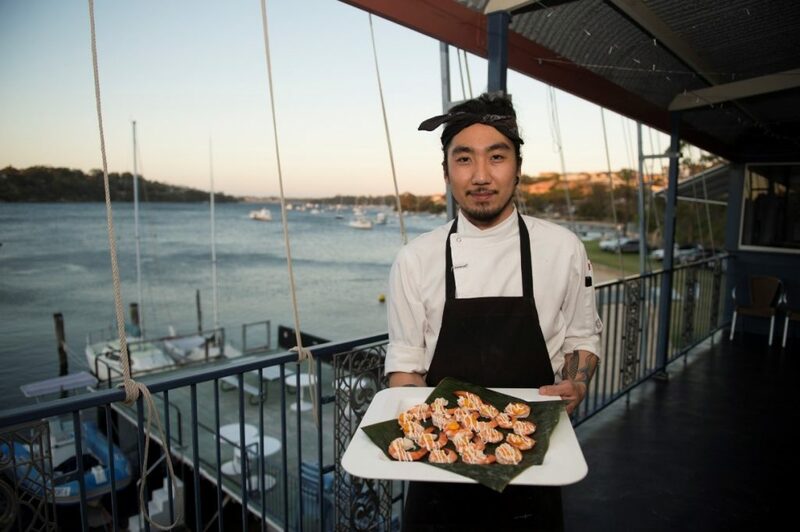 And not to forget the 2 hardworking stars behind the show – Don Hancey and EFYC head Chef David Yang who put on a premium seafood extravaganza last night. Big thank you to Don Hancey! 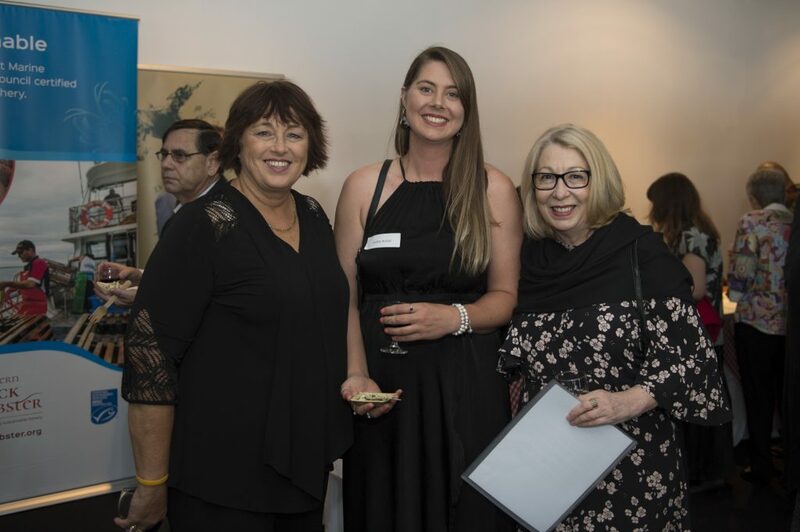 We wanted last night to reflect WAFIC’s proposed seafood and wine trail – an exciting project that staff will continue working on next year. We ask you to stay tuned to 2019 as we update you with information… bring on 2019! Pan fried prawns – proved to be a big hit! 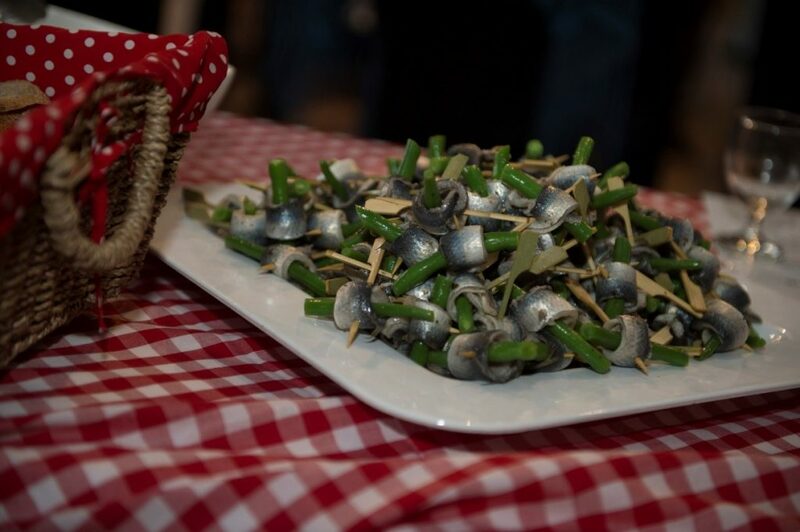 Fremantle sardines – a big hit last night!